Bailey has been one of the most accurate kickers the league has ever seen. His 88.2 career field-goal percentage is second only to Justin Tucker of the Baltimore Ravens. Bailey holds the all-time record for Dallas with 186 field goals made. By waiving Bailey, the move saves the Cowboys $3.4 million in salary cap. 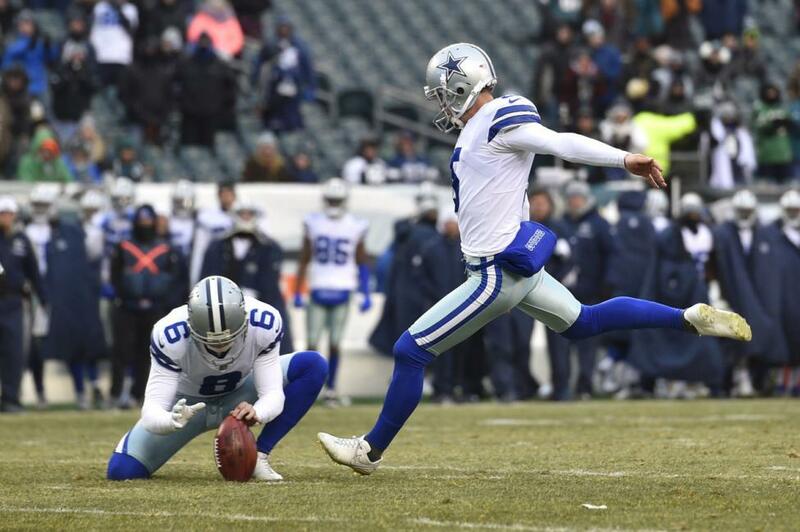 Brett Maher will be the Cowboys' new kicker. Undrafted out of Nebraska in 2013, Maher has never attempted a field goal in the NFL. He's played in the CFL the past four years and connected on 78.1 percent of his attempts.